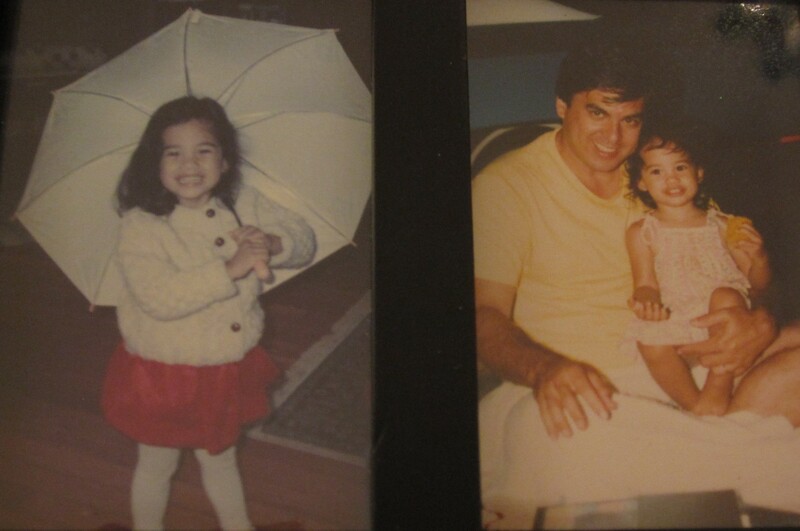 Laurie and I have known each other since our daughters were toddlers. She initiated the first ever playgroup in our small town of Redding, Connecticut. For that I will be forever grateful. It was my lifeline to the outside world since I’d decided to forgo a career in NYC to be a stay-at-home mom. I’d worked since I was 16, so being in a twosome with a child for the next umpteen years was a thousand scary thoughts all rolled into one. I’d no idea how I’d make it from one day to the next without adult companionship. Thank God for that ad in the local paper inviting new moms to gather with babes in arms. Laurie and I have been lifelong friends ever since. There were a number of women with whom I’d been close, but Laurie was the only one with whom I’d been so totally in sync. There were never, ever any issues over which we’d have a falling out. Never. Our daughters, only children, were our common cause. It was always about their well being. Our worlds revolved around doing our best for them. We always commiserated over that common goal. Our egos never got ahead of us that way. Amazing! Truly amazing. It’s been 18 years since our family moved to the Pacific Northwest. During that time, Laurie and I have managed to meet up…in Redding, NYC, Chautauqua (New York), Atlanta, Martha’s Vineyard and just last week, here in Washington State. (We’re already looking forward to where we’ll next meet.) As with long time friends the world over, we spent every waking moment catching up on…our lives…our daughters’ lives…the lives of friends and acquaintances we’d both known…and Redding, past and present. As an unexpected bonus, Laurie and I discovered we both dreaded the thought of a Trump presidency. And so from the outset, politics wove their way in and out of all of our conversations. Empowered by our discussions, she vowed that she would help register voters upon returning to her home town in Pennsylvania. And, of course, I plan to continue trouncing Trump with the written word. One of the first compliments I paid Laurie on this visit was that she was everybody’s enabler…her daughter’s…her ex-husband’s…her two sisters…her niece and nephew…her friends…her coworkers. It’s in Laurie’s very DNA to quietly support those with whom she’s in contact. She never pushes her opinions; instead she listens carefully, building upon what the speaker has said. To her great credit, many have remained loyal to her. And to her very great credit, her daughter is thriving in a gay marriage and enjoying an awesome career as a veterinarian. This entry was posted in parenting, politics, self-help, social networking, values, writing and tagged friends, postaday 2016, Redding CT, stay-at-home mom. Bookmark the permalink. I just spent the weekend in Asheville with the same kind of friend. Both in small town Wisconsin for 15 years, best friends forever. Some friendships stay strong no matter what. She will be moving cross country to Seattle next month. Hey! Near you? Friends in far corners! Wow! Talk about coincidence? Why is she moving here? And how’s Asheville? Is that in NC? Heard good things about it from my daughter. She had danced there with Atlanta Ballet, a couple of times. Her husband is being transferred there. Asheville is indeed in NC. Lovely artsy town. Your friend can email me if she needs any tips, info, etc. 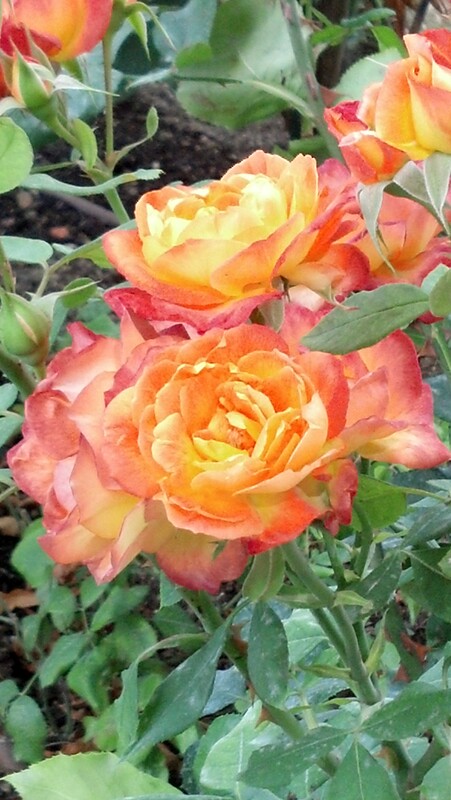 My favorite roses in Washington! And it is a honor to be your friend.